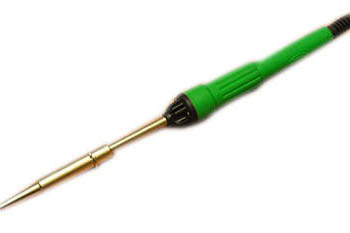 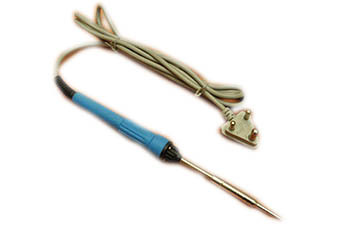 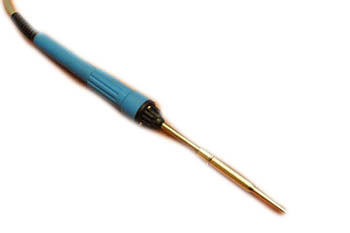 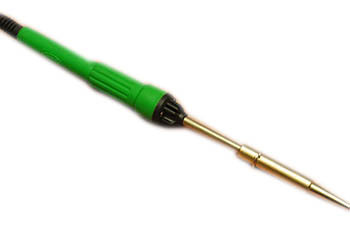 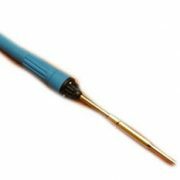 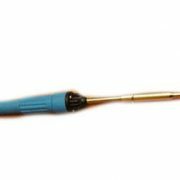 With the help of our distinguished professionals, we have been able to bring forth high quality Soldering Iron. 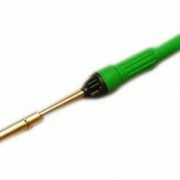 The offered range is composed of a heated metal tip and an insulated handle. 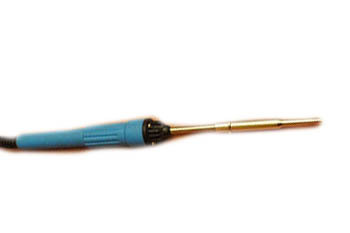 Available in a spectrum of shapes and sizes, these hand tools are used in soldering. 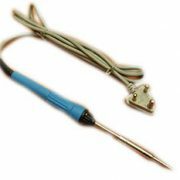 Furthermore, we offer these products to customers at industry leading prices.